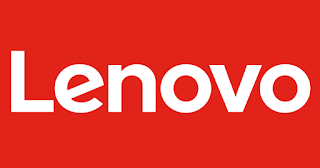 Lenovo has provided various computer models of so-called FIDO authenticators that let users login their accounts via a fingerprint scan or click on a prompt on the screen. The Fast IDentity Online (FIDO) Alliance has set itself the goal of replacing the password with authentication methods that are "safer and user-friendly." Lenovo is one of the FIDO members, among other things, Google, Microsoft, MasterCard and PayPal. The parties involved develop products and services that make use of the FIDO protocol. This would automatically recognize devices that support FIDO and allow users to replace passwords by another authentication method. 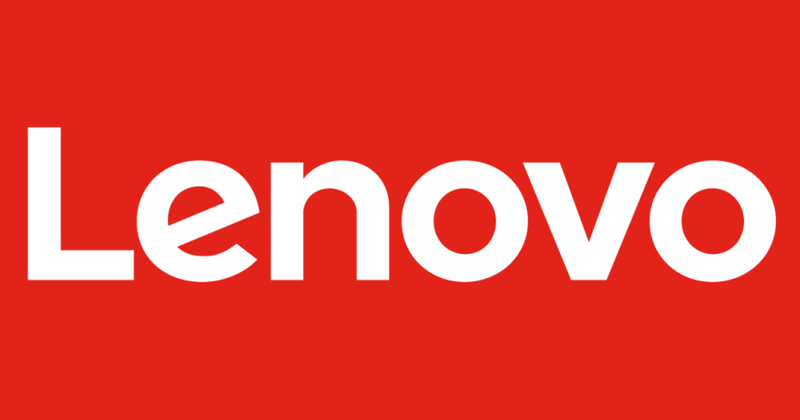 Lenovo now claims that it is the first PC manufacturer to integrate directly into Windows computers by FIDO certified authenticators. Instead of a password to log in, users can choose from an alternative. For example, a fingerprint scan can be logged through the Universal Authentication Framework (UAF). In addition, the system also supports Universal 2nd Factor (U2F). In case a user has enabled two-factor authentication for his account, it is no longer necessary to enter a separate security key or SMS. The two-factor authentication is built directly into the computer. In the case of two-factor authentication via U2F, users get a prompt to confirm, after which they are logged in to their account. This login method is supported by Google, Facebook and Dropbox. To support UAF and U2F, Lenovo uses Intel Online Connect and Intel Software Guard Extensions (Intel SGX) on the latest Intel processors. The functionality will be delivered with different computer models and available for all models delivered. Intel Online Connect is available for download from Lenovo's website and will be available through Lenovo System Update and Lenovo App Explorer.